At Orion, meeting the shifting needs of our client base in 2018 wouldn't have been possible without the proven processes we follow and our best-in-class technology produced by the growing team following an inspired purpose. So, as we embark on the new year ahead, I’d like to share some of the most exciting moments and memories from 2018! 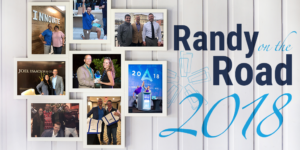 The post Ringing in the New Year with Randy appeared first on Orion Advisor Services. In today’s article, we’ll discuss how Orion Social makes support simple. Everything you need for great service can be found in one place. 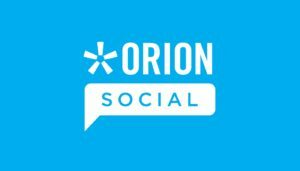 The post How Orion Social Makes Support Simple appeared first on Orion Advisor Services.